BSIM is a unique initiative of Susheela Iyengar Education Trust (SIET) that envisions imparting high end Management Education and Skills to budding aspirants. Emphasis is laid on setting high standards in Management Education and imparting the same to the students in a pedagogy packed with the latest concepts, tools, techniques, real life cases and learning. The idea at the end of it all is to develop able "Corporate Navigators" who add value to the businesses they work for; whether their own or the ones for which they act as Custodians of Owners Wealth. The thinkers behind BSIM have put together the 4 p's that they feel would create a transformation in the intellectual and cultural facets of a personality. And this being followed with devotion has produced tangible results. The Institute enjoys the privilege of advice from its Governing Council - . Summer Internship at BSIM starts in mid of April and is completed by end of June. 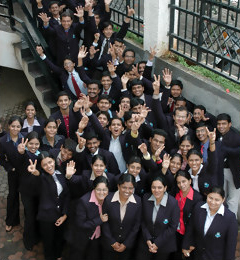 During this period, many students will be given offers by major corporates to carry out a research project in various disciplines thus enabling them to get an initial outlook of the business and its function.Final Placement activities at BSIM starts mid October and the process ends by February.. A large number of companies visit BSIM campus for recruiting. The main objective is to help students achieve their preferred functions and companies that best suits their career goals. 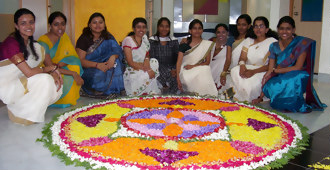 BSIM has maintained a record of 100% placements through the years.